Golden oldies: Senior athletes put on their game faces for National Senior Games in Minneapolis. Keith Shaw, 72, of Calgary, flexed his biceps after winning the 200 yd. breaststroke. Nearly 10,000 athletes from around the country descended on the Twin Cities for the 2015 National Senior Games. The 15-day event included, yes, horseshoes and shuffleboard, but also basketball, long jump and swimming races among 800 events at 26 locations in Minneapolis, St. Paul and Bloomington. These athletes — ranging in age from 50 to 101 — demonstrated their abilities for the chance to win gold and become national champions in their sport and age groups. The National Senior Games began in 1987, drawing 2,500 athletes to St. Louis to compete in 15 sports. Held every other year, the Games have become a magnet for seniors from around the country; the 2013 edition in Cleveland attracted 10,800 competitors, including 111 from Minnesota. 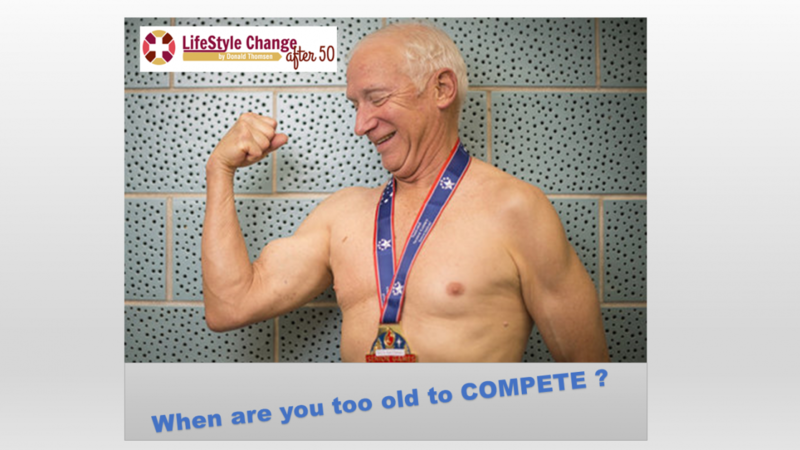 WHEN ARE YOU TOO OLD TO COMPETE? Unbelievably, 10,000 Senior Athletes — ranging in age from 50 to 101 — demonstrated their abilities for the chance to win gold and become national champions in their sport and age groups. They look normal but, they sure don’t act normally. There are over 8o million men and women over the age of 50, just in the US. WHY ARE THEY IN THE MINORITY? Using these 10,000 senior athletes as examples, what has inspired them to continue to rail against nature and the aging process with its inevitable, insidious, degeneration and maladies? What sane person would want to spend torturous hours in some smelly gym or hours of training at all times of the day, just to compete in some meaningless sporting venue? Just contemplating that level of commitment, makes me want to take a nap. He’ll be competing at the Senior Games and said he finds joy in pushing himself to do his best. Does it take a “SPECIAL” person to make that kind of commitment? Declining testosterone levels in men. In addition, tendons and muscles get stiffer as the body ages, making them more susceptible to injury. With all these pitfalls . . . WHY TAKE CHANCES OF IRREPARABLE DAMAGE? Even though muscle mass diminishes with aging, strength training and sensible nutrition can restore it. 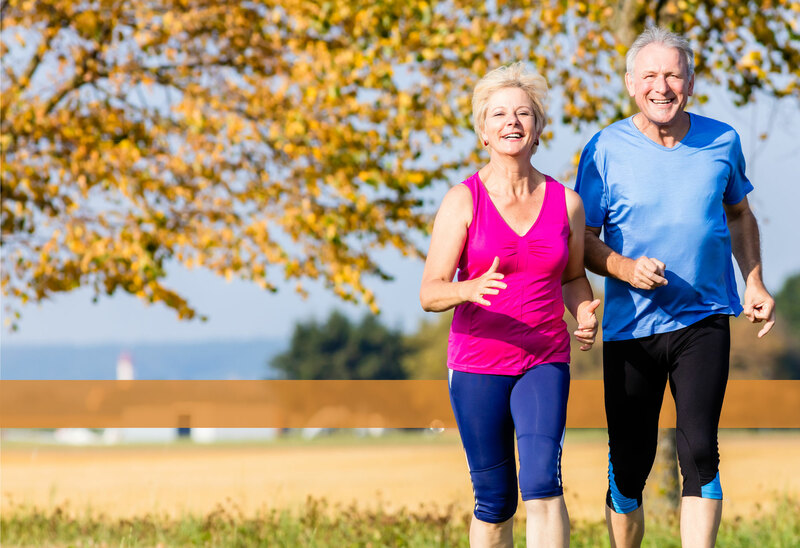 Folks, over 50, can reap more meaningful benefits and rewards from a simple 30-45 minute daily commitment; 6 days a week; for 12 weeks – than the younger generations. All this can be accomplished without leaving the house.